Istanbul is a city with one of the largest cultural heritage in Europe. 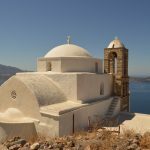 Its position allows it to receive millions of tourists every year from anywhere in the world and to bridge many flights connecting Europe with Asia. The city of Istanbul was my first stop on one of the most beautiful journeys of my life, once finished, we will begin our journey to the center of Turkey ending with almost 1500 km. We start our first day with a classic of this city, the Grand Bazaar. It is the largest and oldest market in the Istanbul, it was built in 1455 and has more than 3,600 posts and 64 streets in the middle of the city. Do not expect anything oriental, unfortunately, most of the Bazar is dedicated to tourist souvenirs. Lose yourself in the market or stop for a tea in one of the hidden corners, maybe you’ll find a store that still retains its essence. 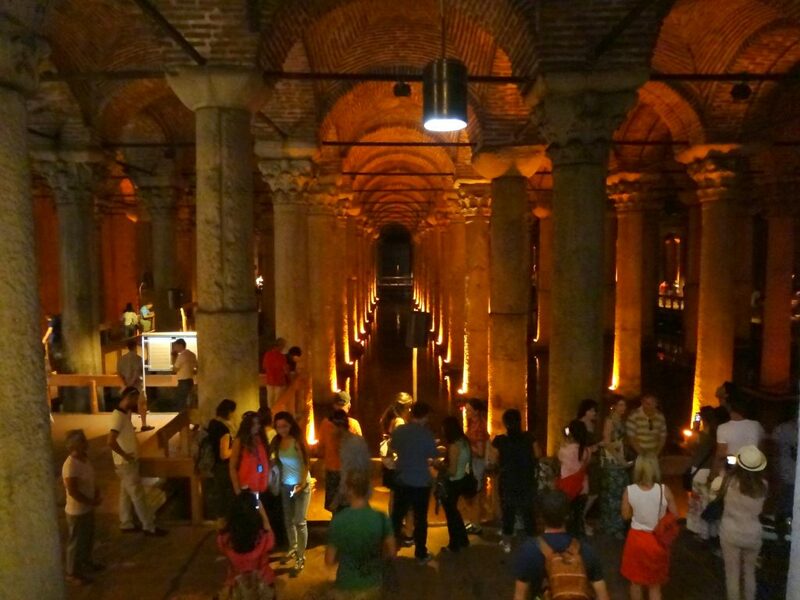 We then move on to The Basilica Cistern, a cistern stored in perfect condition under the city of Istanbul. Is the largest of several hundred ancient cisterns that lie beneath the city of Istanbul and is located 150 meters. Süleymaniye Mosque is an Ottoman imperial mosque located on the Third Hill of Istanbul. Süleymaniye Mosque is the second largest mosque in the city, and one of the best-known sights of Istanbul with the Hagia Sophia is a former Greek Orthodox basilica, later an Ottoman imperial mosque and now a museum. Sultan Ahmed Mosque is a historic mosque located in Istanbul, Turkey. A popular tourist site, the Sultan Ahmed Mosque continues to function as a mosque today, so check opening hour and clothes rules. 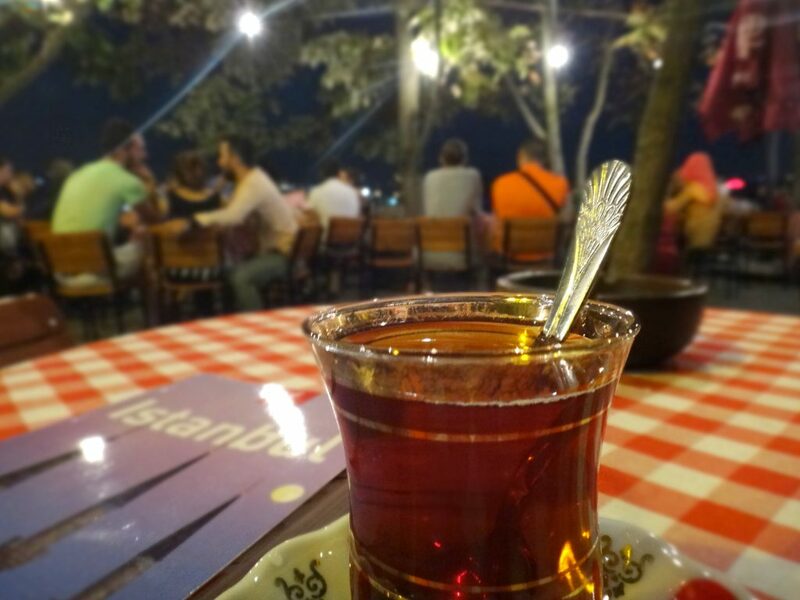 In the evening I suggest you take a trip to the center of Eminönü and if you have time to go to the Pierre Loti café, located on a hill in the district of Eyup is one of the most beautiful views of Istanbul. The name of the place is two to Pierre Loti, the nickname used by Julien Viaud, a French novelist who came to this café to inspire and write his works. 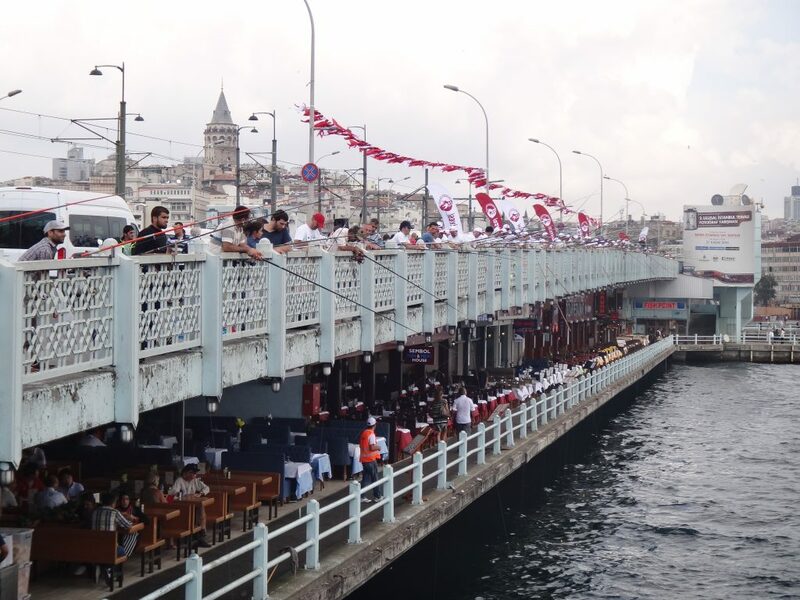 The Galata bridge is one of the symbols of this city, my advice is to cross the bridge on foot (they are only 550m), if you want to take a break under the pedestrian area there are a number of restaurants and bars, which I also recommend for the evening for shows and live music. If you’re lucky, you’ll see the fishermen lined up one another, I do not want to think what kind of fish you can catch because the waters are quite polluted because of the boats. Once we cross the bridge, we go to the Galata tower. I personally did not get up because of thanks to a video of a few years ago of Callejeros Viajeros (Spanish tv show) I discovered there is a very nice terrace right next door from which you can see the tower and a spectacular view of the city, stop and get a tea. 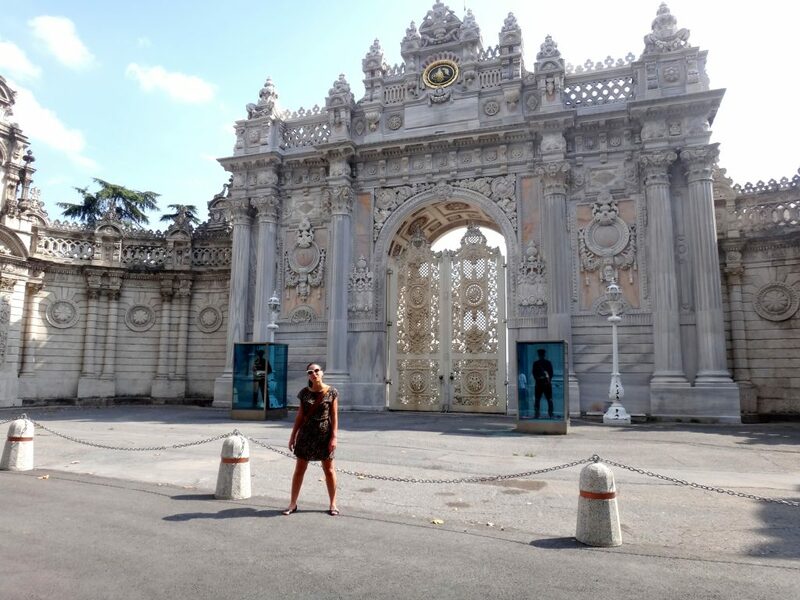 Dolmabahce Palace, built in the 19th century, is one of the most glamorous palaces in the world and the largest palace in Turkey. Do not miss it, the inside of this building is really worth seeing. Ortaköy mosque is the symbol of the neighborhood, the current mosque, which was erected in its place, was built between 1854 and 1856. In Ortakoy pier square, I recommend you try the boiled potato topped with various toppings. 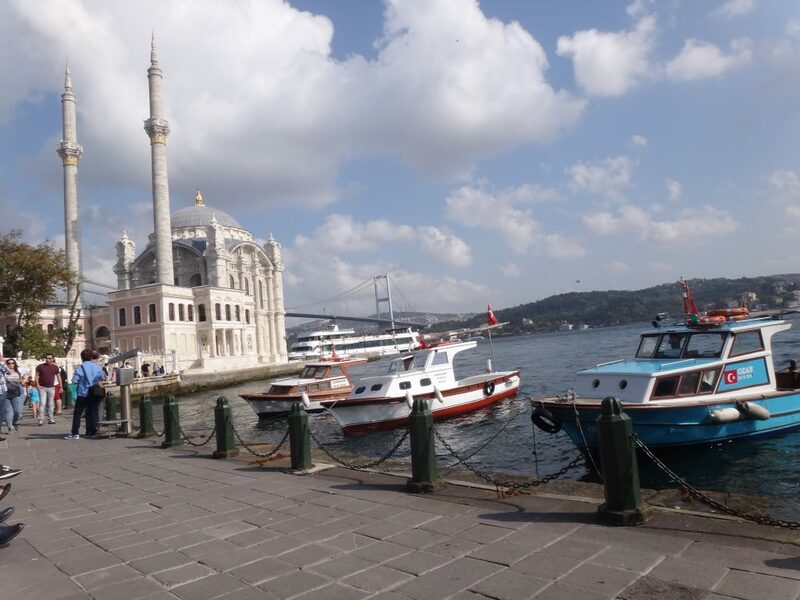 To come back to the Eminönü take a ferry, it’s very beautiful the view. The last day we dedicate it to one of the most famous attractions in the city. Topkapi Palace, Unesco heritage, in the 15th century, now served as the main residence and administrative headquarters of the Ottoman sultans, nowadays a museum. After the 17th century, Topkapı gradually lost its importance. The sultans of the period preferred to spend more time in their new palaces along the Bosphorus. In 1856, Sultan Abdulmejid I decided to move the court to the newly built Dolmabahçe Palace. 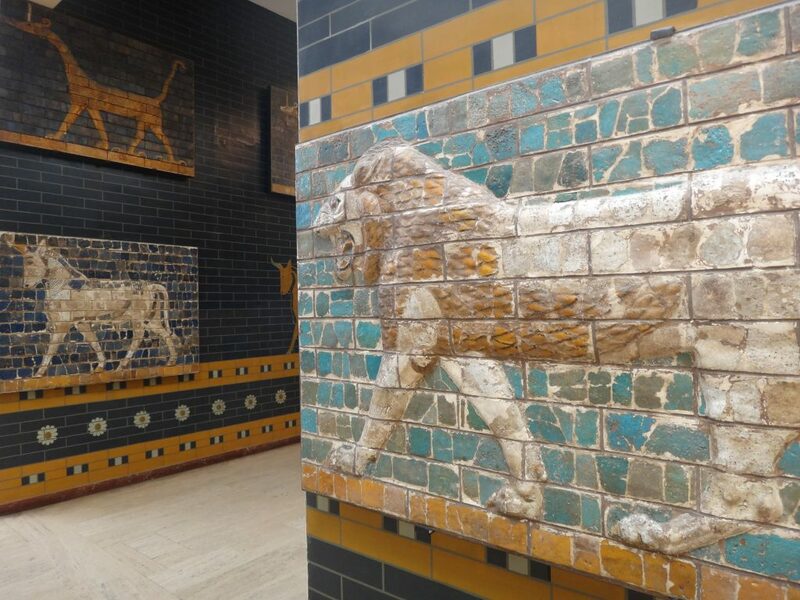 Close to the Palace, there is the İstanbul Archaeology Museums, it houses over one million objects that represent almost all of the eras and civilizations in world history. 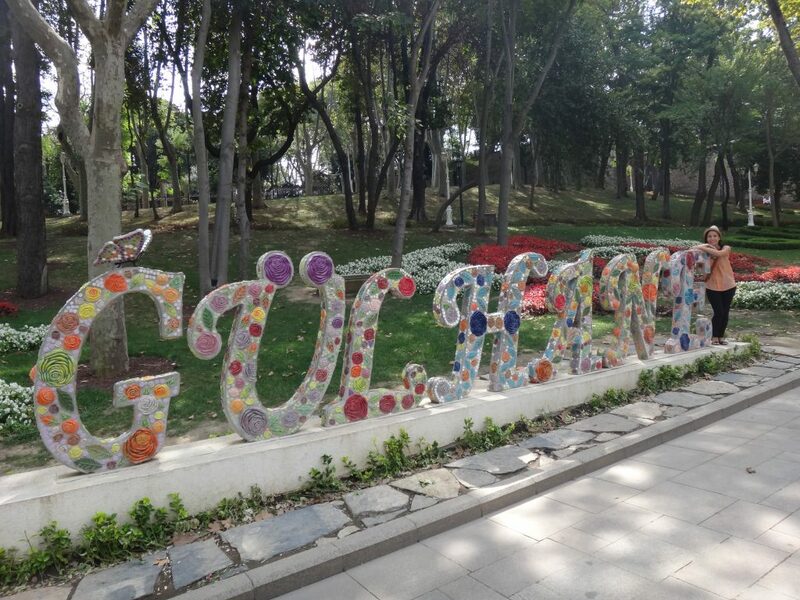 Gülhane Park, it is located adjacent to the grounds of the Topkapı Palace. The south entrance of the park. It is the oldest and one of the most expensive public parks in Istanbul. 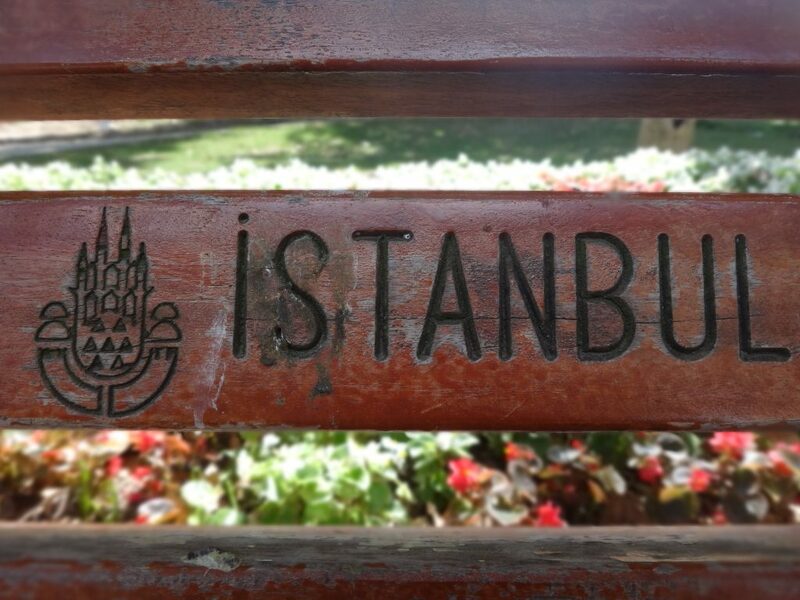 Have you missed my post about Istanbul for Dummies? Don’t worry… Here we go!